NASA has a launch sequence, a series of steps that they follow before they launch a vehicle into space. 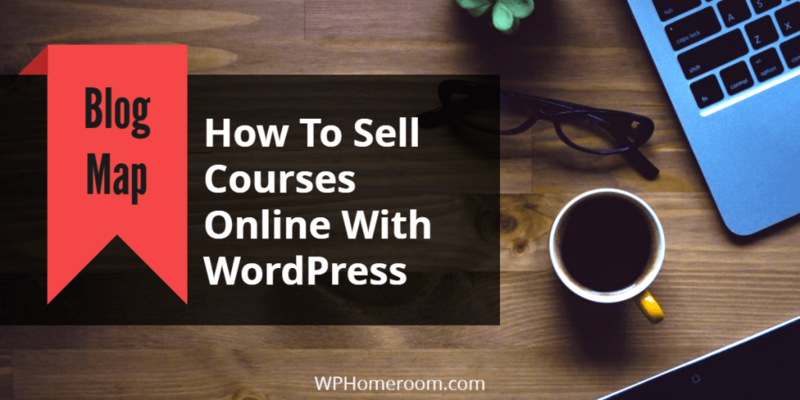 If you want to sell online you have to have one too. The 49th secret takes a look at some launch sequences – ones that you can use as you start to market online.